Croup, at first glance, might seem like a harmless cold like the infection that your baby will get over without the need for special intervention. On the contrary, in babies, it is an affliction that gives many of us parent’s sleepless nights (not to mention the heart-wrenching time of hearing the sound of it), accompanied by frantic trips to the ER and endless calls to doctors. Croup, the infection, is a respiratory condition that causes the inflammation of the voice box and windpipe in children leading to a barking cough or hoarse voice, especially when the child cries. Caused by a wide variety of viruses, it is common for young children aged 6 months to three years and can have a tendency to recur over time. When it is detected early enough, you can manage the croup symptoms quite easily. Often at times, it is a harsh barking cough much like a barking seal. If you didn’t catch the initial symptoms (i.e without a cough), you will be able to see symptoms and signs of croup as it’s quite impossible to ignore a child that his having difficulty breathing; a pale baby with lips tinged with bluish color (due to lack of oxygen) struggling to breathe, as it is exhibited in the most severe stages of croup. According to many pediatric doctors, the symptoms of croup have a proclivity of manifesting at night and also when a baby cries. But away from the spasmodic croup, you can effectively protect your little, innocent bundle of joy from these horrific experiences by having a remedy handy. Mild cases of croup are fully treatable at home, sparing your child the trauma and a trip down the ER – a sure win for the both of you. Sitting the child with a crouping cough upright and comforting them when they are in distress is of paramount importance because crying aggravates a cough. It is also of vital importance to ensure the child drinks plenty of fluids to prevent dehydration, this is especially important with for infants suffering from a croup cough. 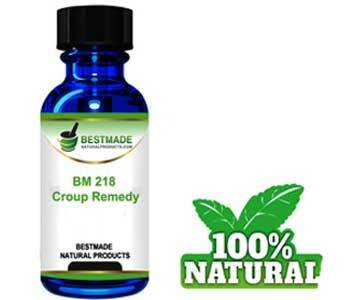 There are homeopathic croup droplets used to treat a croup cough such as the BM218 Natural Croup Remedy for your infants, which are readily available online here have been sold globally for over 50 years to treat a croup cough. 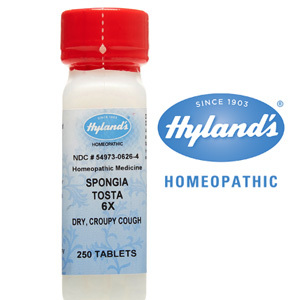 Hyland’s homeopathic croup tablets, which are available online here, have been selling homeopathic remedies since 1903 and their effectiveness dates back more than a century providing a remedy so these tablets have proven their effectiveness across many generations. As these are tablets, compared to drops as above, these can be used by young children. This tablet uses in treating the terrible croup virus. Additionally, they have no contraindications and thus they are safe to use in conjunction with other medications and is a form of treatment for babies with croup that has no side effects. What the Best Way to Treat Croup? The treatments below can be used for babies and also for adults. In addition to the above, there are other ways to cure croup in your children which are also effective for adults also. Exposing your child to symptoms of croup (or yourself, your partner, teenage children or adult children) to moist air, effectively combats croup when suffered by both toddlers and adults alike. So how do you expose your child or yourself to moist air? Buying a humidifier has been one of the best-reported remedies by thousands of parents and individuals suffering from croup worldwide. Of course, some parents have reported wrapping up their baby in warm clothes and mittens and taking them out into the wintery cold but that would be as the measure of last resort when dealing with the symptoms, something that I personally wouldn’t recommend either. To avoid exposing your baby to the wintery conditions, since these infections are more common during the late autumn and early winters, it is advisable to acquire a humidifier – this is the best way to treat a croup cough and also the easiest way. 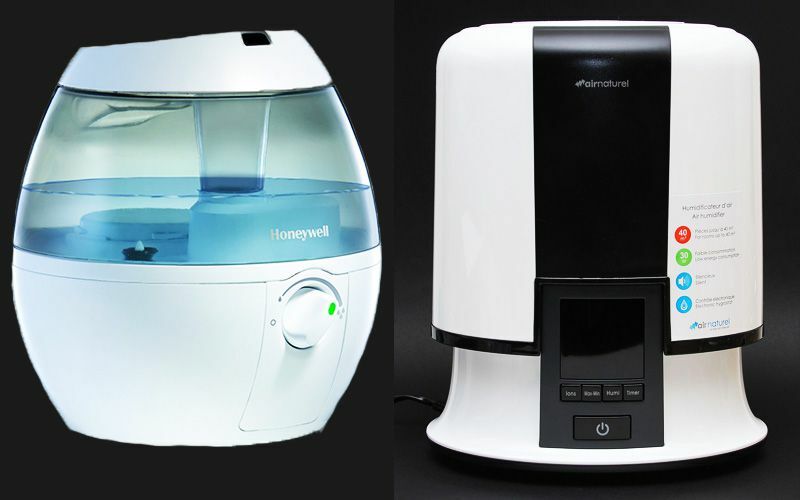 The Ultra-sonic Humidifier considered among the best in eradicating croup cough. It boasts a microporous cartridge that filters micro-organisms and minerals to create a healthy mist. So why use a humidifier? Well, the minerals that float in the dust that we breathe particularly irritates the inflamed walls of the respiratory system, which increases the coughing intensity and frequency – which makes the symptoms of croup worse. Always fill up the humidifier with filtered or purified water, but never tap water. The Vornadobaby Huey Nursery Evaporative Humidifier is another popular choice to moisten the dry air in your baby’s nursery and aid in treating croup. This humidifier is the top of the range but expects to pay quite a bit more than the model above, for it does have some awesome features if you don’t mind spending that little extra. 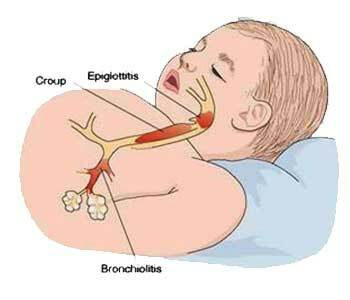 When Does Croup in Infants Require Medical Attention? Although less than 5% of croup in infants cases require hospitalizations, you should seek immediate medical attention when your baby makes noisy, high-pitched sounds, known as ‘stridor croup’, when inhaling and exhaling. If they experience difficulties breathing, begin to drool, breath faster than normal or develop blue or greyish skin – take your infant to the doctor. At this time, you have to monitor your baby at every moment. Although it is not contagious, croup virus sometimes affects children of up to 15 years and occasionally adults experience it also. Therefore, it is important to keep all the susceptible people away from the child with the virus. Has your child had croup or does it currently, have a cough that you suspect is a croup cough? Please leave a comment below or contact us on the site for any remedies that you have found that have worked so we can help other parents with children suffering the same symptoms.